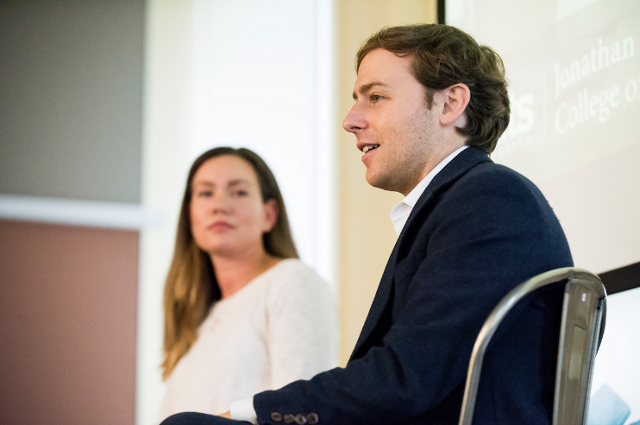 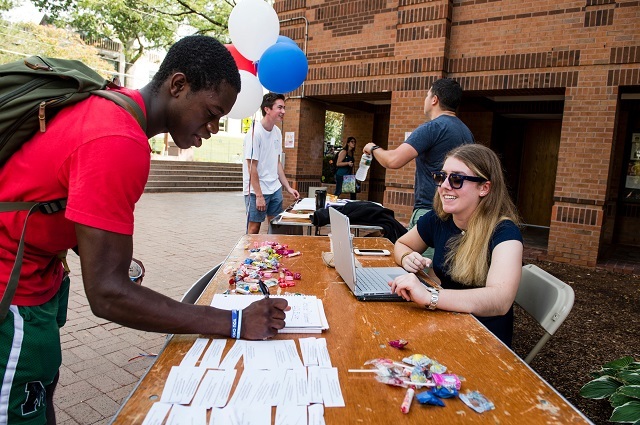 A new poll from Tisch College's CIRCLE researchers shows high interest in midterms among youngest voters and strong support for Democrats. 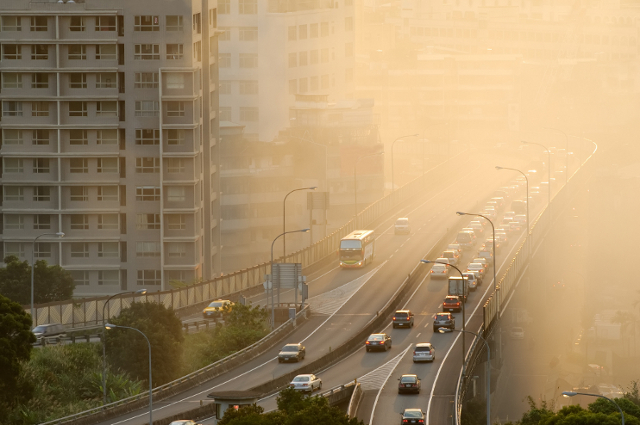 Invisible particles in the air are responsible for three of the top ten causes of ill health and death worldwide, warns a new book by Tisch College Senior Fellow Doug Brugge. 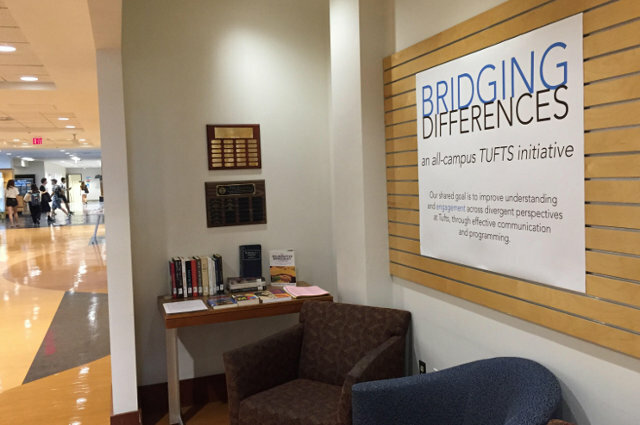 Using the university’s libraries, the Bridging Differences initiative encourages learning about the political, social, and cultural issues that divide our society. 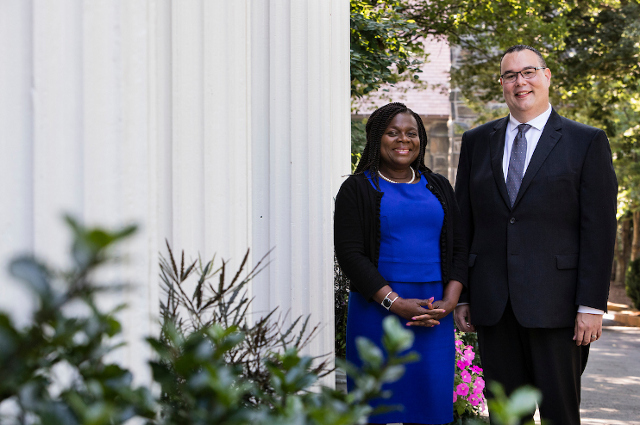 Rob Mack and Joyce Sackey bring a breadth of experience into their new roles as chief diversity officers for Tufts. 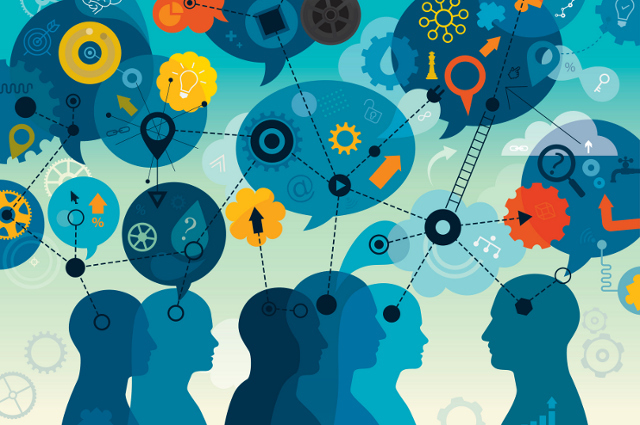 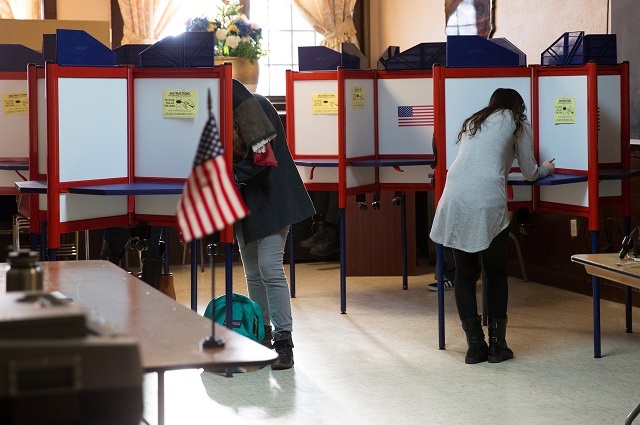 Released by Tisch College's Institute for Democracy & Higher Education, "Election Imperatives" challenges universities to improve democratic engagement for 2018 midterms and beyond. 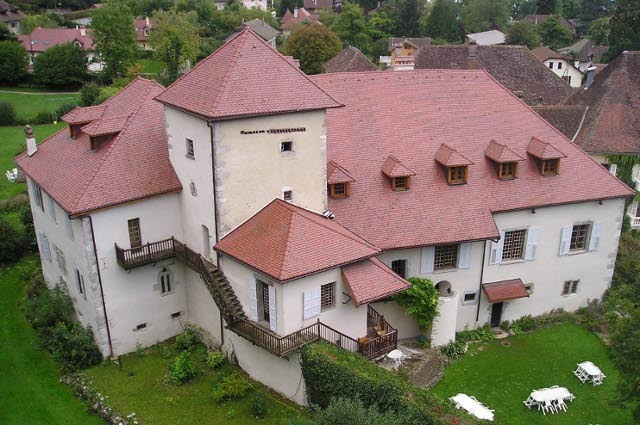 Tisch College proudly supports the Talloires Abbey Digital Humanities Project, which helps preserve and share the history of what is now the Tufts European Center.